The firm was recently named as one of the New York area’s top ranked law firms by Lexis Nexis® – Martindale Hubbell® “the authoritative source for information regarding U.S. Lawyers”. The ranking was reportedly based upon research of a database including approximately one million lawyers from law firms practicing in the New York area having ten or more attorneys. 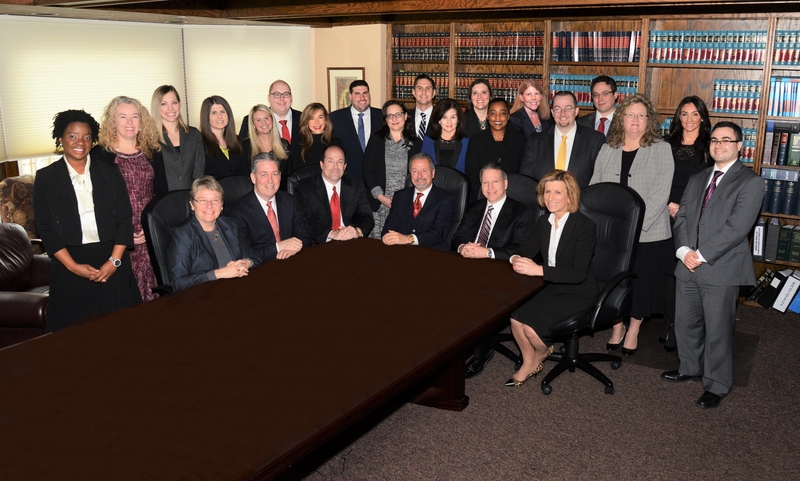 The selection was based, in part, upon the fact that partners in the Firm have obtained the “AV Preeminent” rating. AV Preeminent is the Martindale – Hubbell rating indicating that an attorney has been deemed by his or her peers to have demonstrated “the highest level of ethical standards and legal ability”.